First Ever DLD Sew Along...and our winner! I've been told by a lot of people that they wished they lived closer, because they would love to take a sewing class over at the shoppe. I couldn't agree more! I wished you all lived here too! But since that isn't the case, we're going to try the next best thing: a Daisy Lane Design sew along. Now, I realize it's December. Trust me, I'm at DEFCON Christmas over here. But I also realize that the holidays are the time that a lot of people are gifting handmade items. 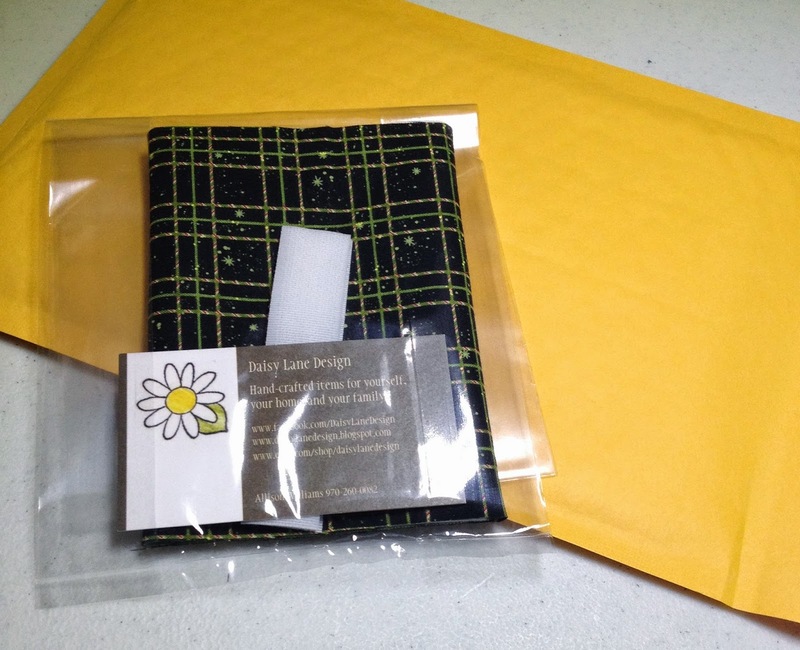 And I know that gift recipients appreciate handmade goodness that is beautiful AND practical. 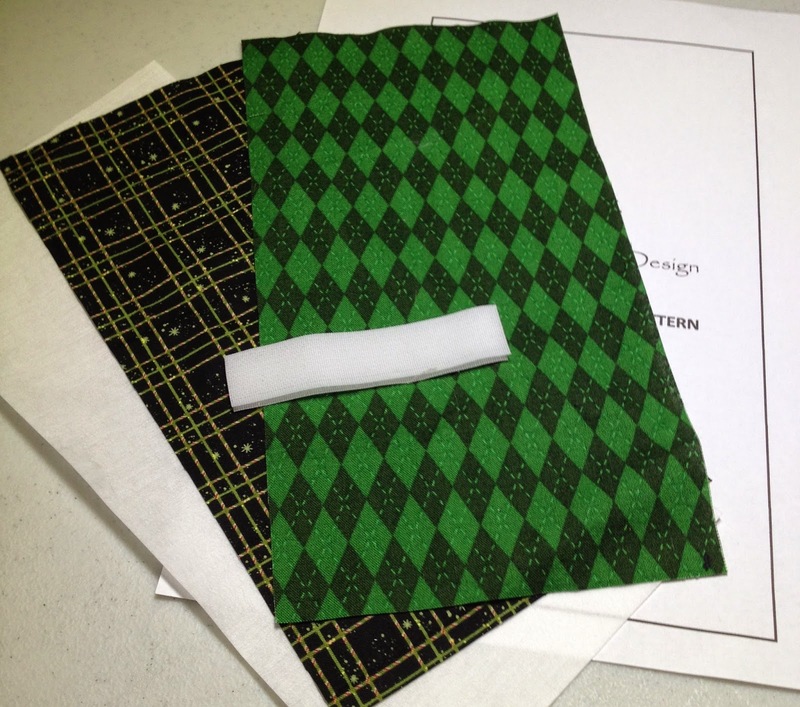 So for this, our very first sew along, we are going to try it even though it's the busiest time of the year. Don't worry - we are going to keep it simple and useful. This is a simplified version of my shop's popular change purse. (I make them with pearl snaps, but that requires snaps and a snap setter.) I've sold several of them in the past month, mostly in the local shops where I feature some of my ready to ship items. They are great for change, clearly, or a few folded bills, but they also double as a...wait for it...gift card holder! So, picture this. You buy a few gift cards for the people on your list. Don't be shy about it. Gift cards are great. They're easy to ship to far away family and friends, they give an experience as well as some cash and everyone gets to pick just what they want - perfect! And now you can make a personalized little holder for that gift card and your lucky giftee will have a change purse long after the holiday is over. Sound good? What to try it? OK! your sewing machine, thread, iron, pins, etc. You will have left over stuff to make at least one more pouch from these measurements. Secondly, I think it would be fun to see your projects! So I've set up a Sew Along Projects board on my Pinterest account, so that we can all see what fabrics you picked and how your projects turn out. If you'd like to be able to contribute to that board, let me know and I'll get you on there. The Sew Along will be live on Monday, December 15. That gives you several days to get or order your supplies and still leaves several days for you to complete your project. And if you've read all the way to the bottom of this post...thank you...the first person to order a kit will get my sample change purse as a gift absolutely free. That way you'll have two to give for the price of one! Hooray!